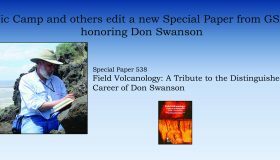 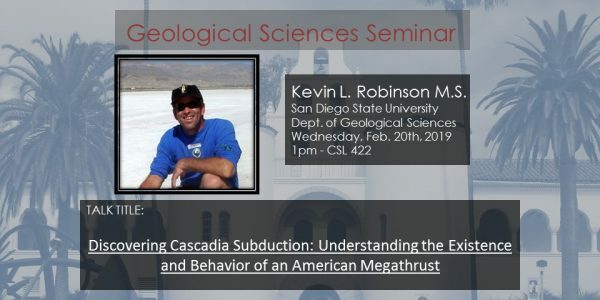 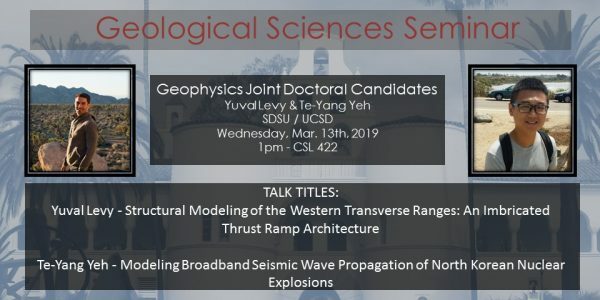 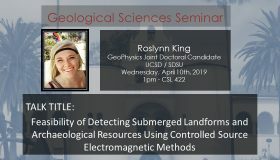 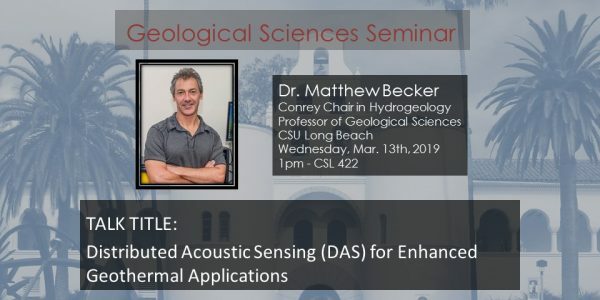 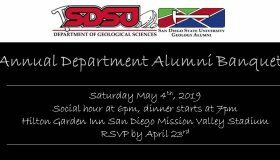 San Diego State University Department of Geological Sciences - Department of Geological Sciences at San Diego State University (CSU). 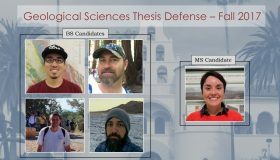 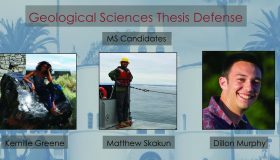 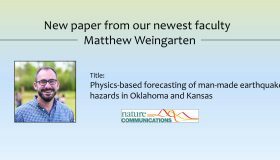 An Overview of the Undergraduate and Graduate programs, Faculty, Staff, Research, and Outreach. 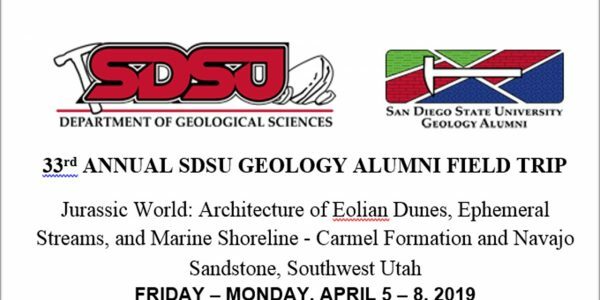 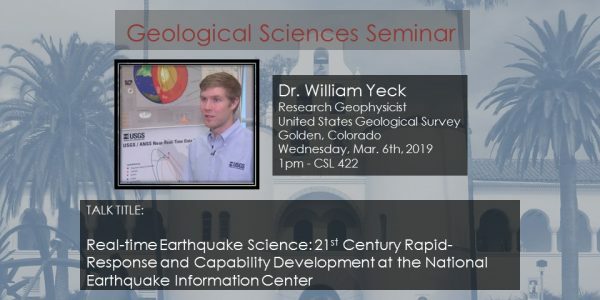 Study Abroad with the Geology Department!